Playing a musical instrument—whether it’s in your school band, orchestra, or with friends—is fun. It’s a skill you can use and enjoy your whole life. For some people, it’s their job. Professional musicians listen to and play music for hours each day, every day. However, loud noise of any type—even music—can hurt your hearing over time. Too much noise also can cause a ringing or buzzing in your ears, called tinnitus [pronounced tin-NYE-tus or TIN-ni-tus]. 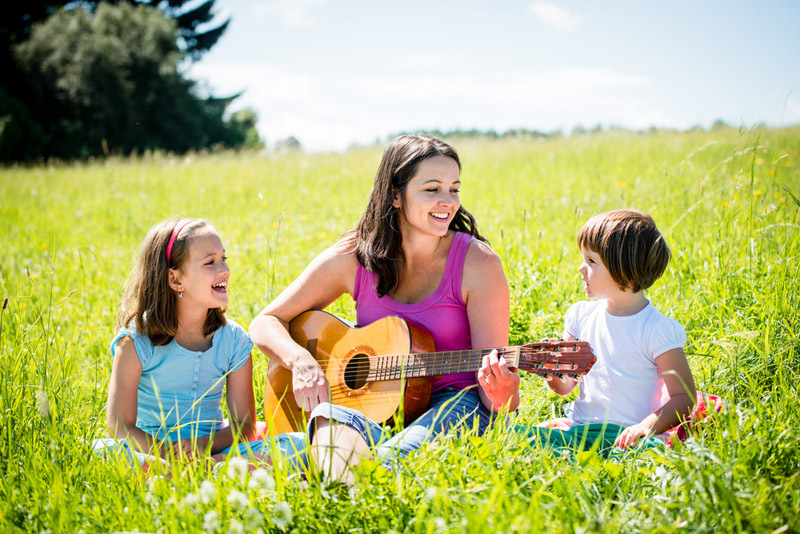 Almost any instrument can harm your hearing, if played loud enough over a long period of time. The nonprofit organization Hearing Education and Awareness for Rockers (H.E.A.R.) lists the decibel levels for different instruments. Don’t let the size or kind of instrument fool you. A piccolo can be just as loud as a slide trombone or bass drum. Violins at peak volume can reach 103 decibels —noisier than many power tools! Musicians depend on their hearing, so they need to protect it. When they don’t, all those years of playing loudly can be harmful to their ears AND to their careers! Research suggests that 30 to 50 percent of musicians have hearing problems. 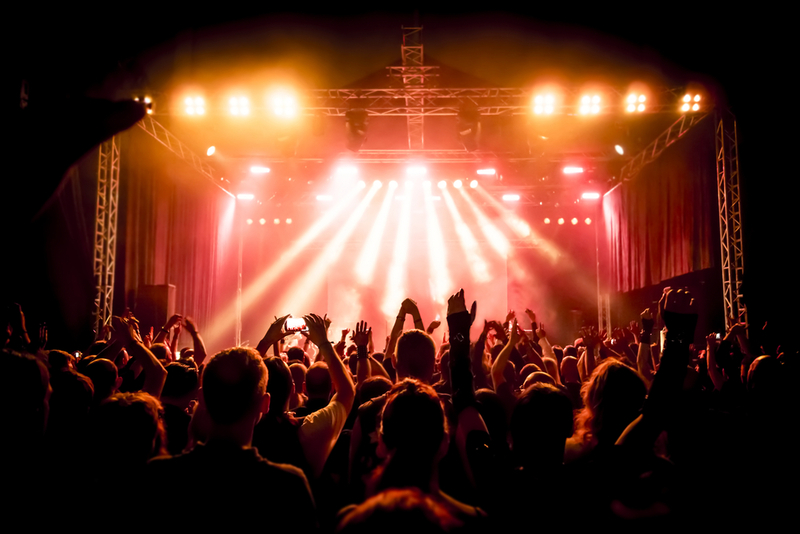 To better protect their hearing, many musicians wear earplugs that are specially designed for people who play music. Musicians’ earplugs let a person hear all of the music, but at a lower sound level. Musicians can do other things to protect their hearing. Sound travels in a straight line, so the sound is louder when someone stands directly in front of, or behind a speaker. Professional musicians know to stand to the side of a speaker, or to angle the speakers away from them. Musicians also take breaks between sets of music or while practicing to give their ears a rest. 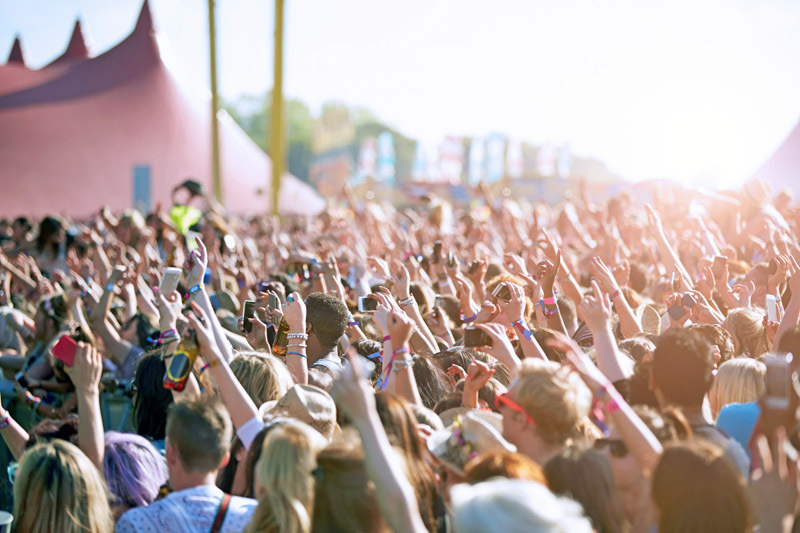 So, if you play in an orchestra or a band, sing on stage, or DJ at friends’ parties—or want to when you get older—remember to protect your hearing! 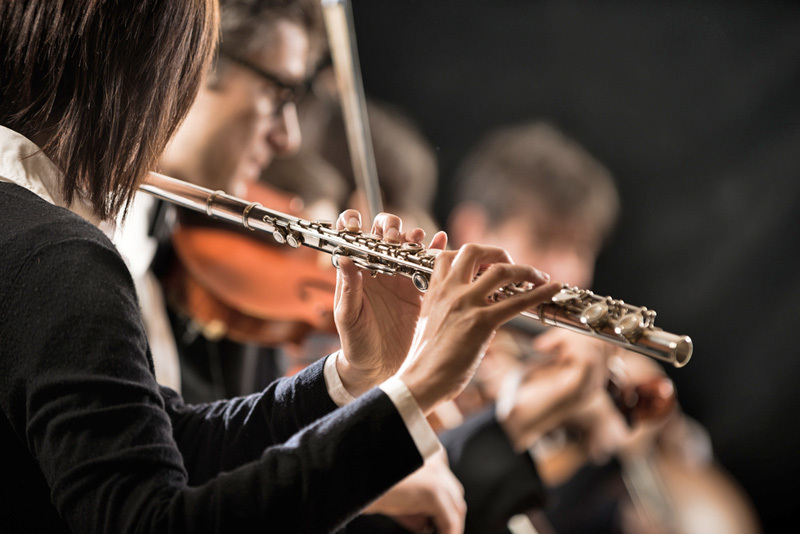 Researchers in Canada studying the impact of noise on musicians in an orchestra found that some members were exposed to sound levels as high as 94 decibels.